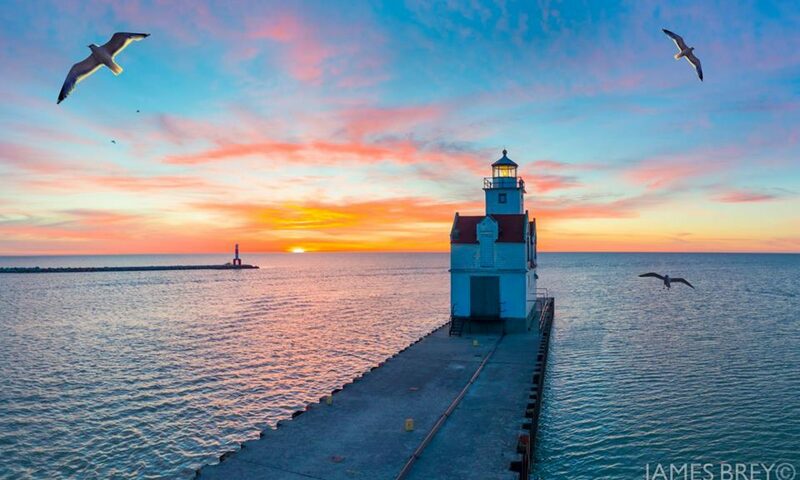 Welcome to the website of the Friends of the Kewaunee Pierhead Lighthouse one of many Wisconsin lighthouses and an iconic part of the Lake Michigan coast. As a part of Wisconsin’s rich history, we welcome to you discover the past. Because of it’s location, the lighthouse fits perfectly into the Kewaunee historic walking tour. We invite you to explore what we have to offer. We have several items for sale with proceeds going towards supporting lighthouse renovations.